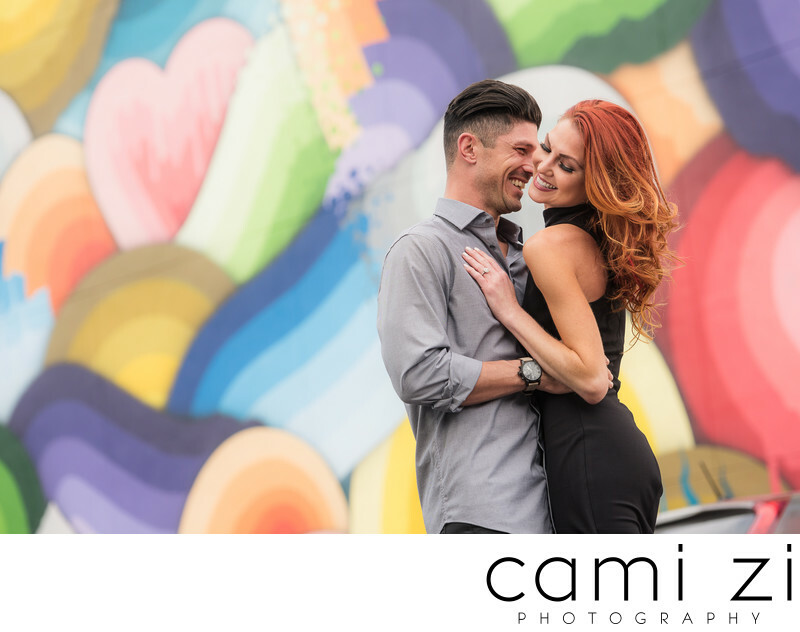 Engagement sessions are a great way to “warm up” for your wedding day! I can suggest locations, but I prefer to create something unique for every couple. Telling a story about the two of you is better that way. So, let’s think about places that are meaningful to you. Where did you two meet? Where do you hang out the most? What do you do for fun? Do you have an outside the box theme or idea?? I love it! Let’s chat. During the engagement session you will understand a bit more of how I shoot. We will move around the location as I search for beautiful light. I book engagement sessions Monday through Friday, and I strongly recommend sessions to be held early in the day or closer to sunset for better results. I will draw inspiration from the location and your outfits! If you are looking for a more casual look, wear your favorite jeans or summer dresses. But, if you like the drama and the artistic feel I can bring to your images, be sure to dress to impress!